Who are the Scott Family? Who is Eveline Thomson Scott? Who is Harold Loran Scott? Harold Loran Scott was born in 1889 in Bedford, Iowa in the United States. He started his educational life in Osaka, Japan, where his father was a missionary. He graduated from Denison University in 1911 and applied for a teaching post in Japan. He could not find an open position and started to work at Robert College in 1911. In 1915, he studied history at Columbia University. During 41 years at Robert College, he served as instructor, associate professor of history, principal of Robert Academy, dean of the College of Arts & Sciences and American vice-president. In 1952 Denison University, his alma mater, honored him with a degree of Doctor of Law. In presenting him with the degree his classmate Prof. Karl Eschman said: “Dean Harold L. Scott of Robert College has made a very great contribution to the new Turkey and to the relation between that relatively young country and the United States. 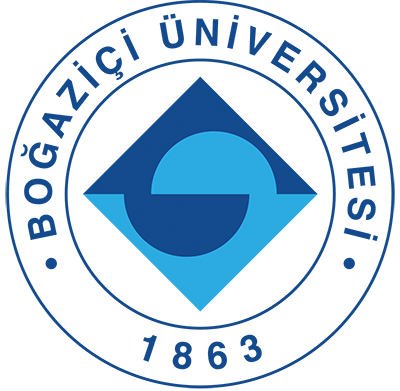 He has helped scores of Young American College graduates in their new positions as instructors to become effective teachers. As an ambassador in the meeting of East and West at this important gateway of civilisation: as a citizen of the world engaged in international education; in a very real sense as a man with a high mission.” Scott was much more than an educator for those who studied under him at Robert College. He died in 1958 after a heart attack. Who is David Alexander Scott? David Alexander Scott, who was born in İstanbul in 1924, spent the first 15 years of his life in Turkey, before entering the Deerfield Academy in Massachusetts. He then continued his education in Near Eastern studies at Princeton University. In his sophomore year at Princeton, he joined the American Armed Forces. 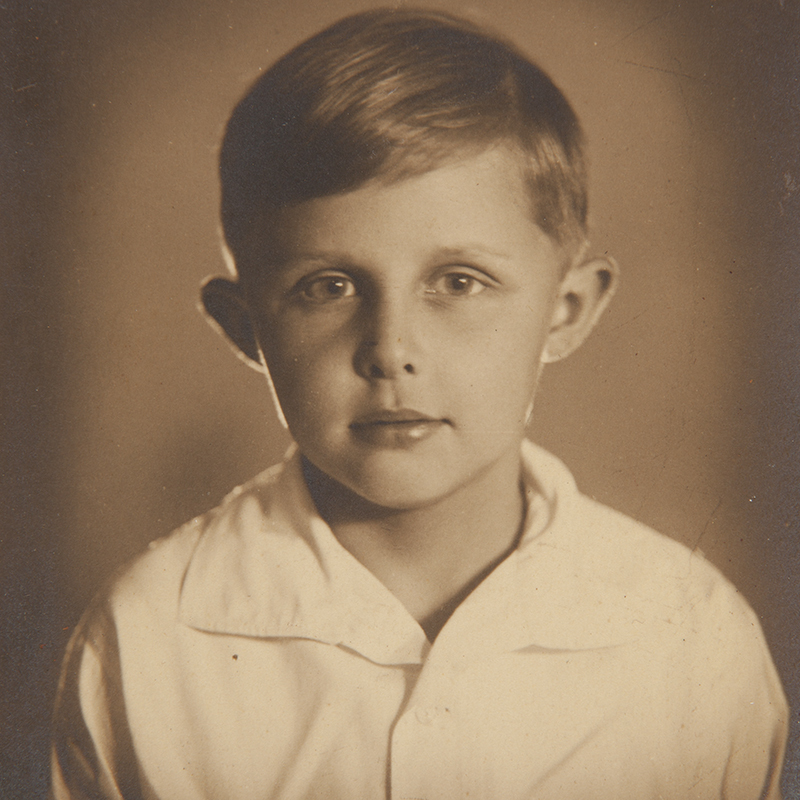 Shortly after being sent to Europe, he lost his life in France in December 1944. 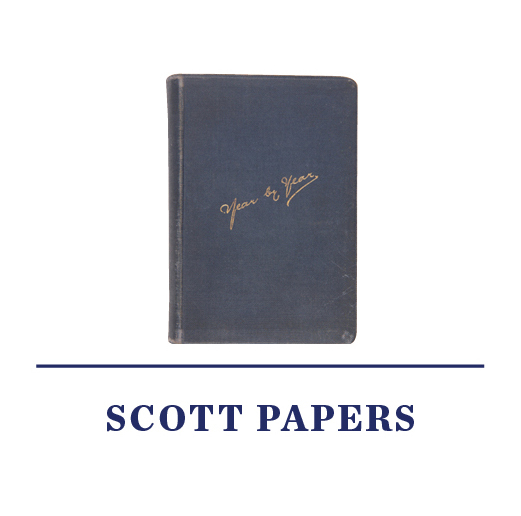 This collection includes the letters, diaries, books, photographs albums and correspondences of the Scott family. 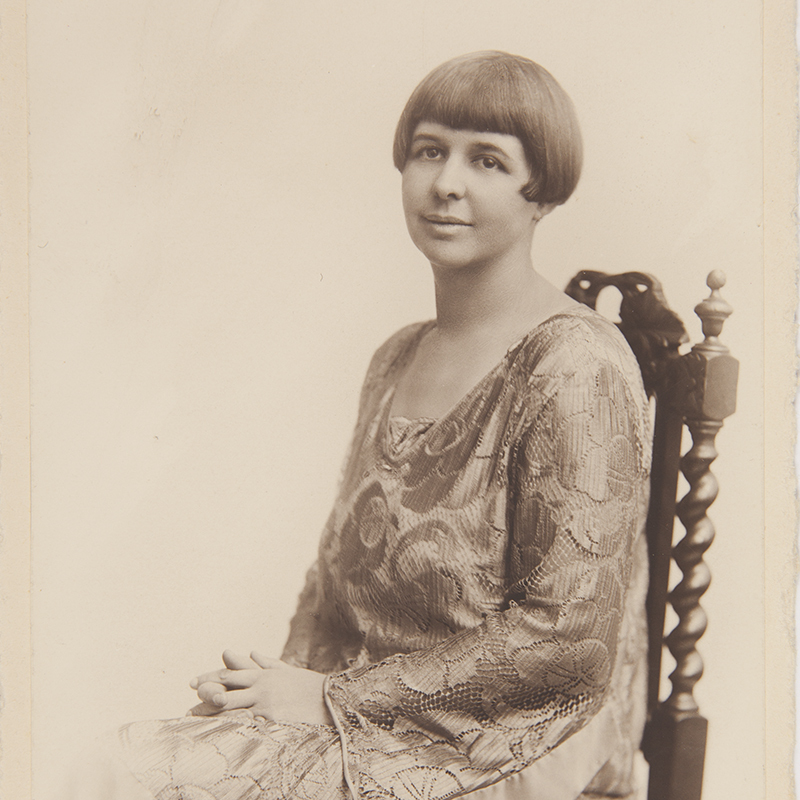 As an extremely prolific writer, Eveline Scott’s diaries kept between 1910 and 1970 shed light on daily life at Robert College and in contemporary Turkey. 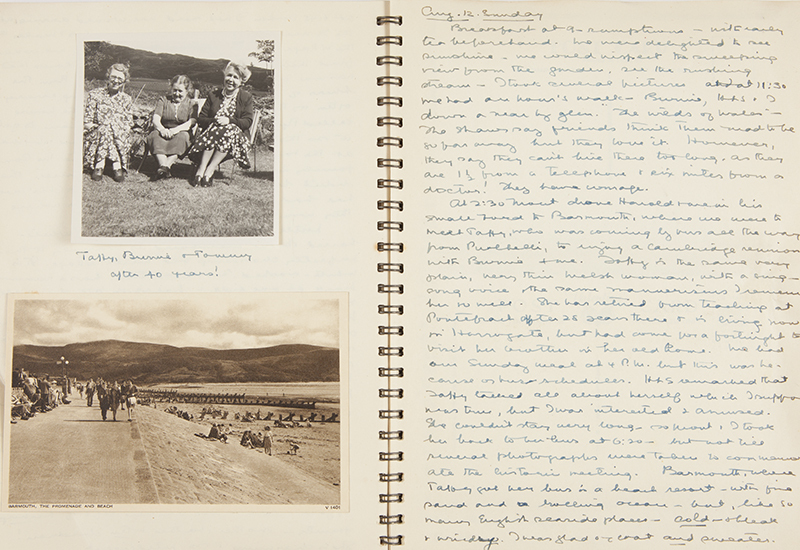 Life at the college and narratives of Anatolian trips stand out as main themes in her diaries, photographs and letters. Written from the perspective of a woman and an educator, Scott’s work provides rich material for a historical narrative that is often lacking in both Ottoman and modern Turkish historiography. Scotts’s clothing designs also enrich this collection. In addition, letters sent by David Alexander Scott to his family and relatives during his educational life and his military service offer valuable materials for an understanding of the everyday life and political atmosphere in Turkey and the United States at the time. 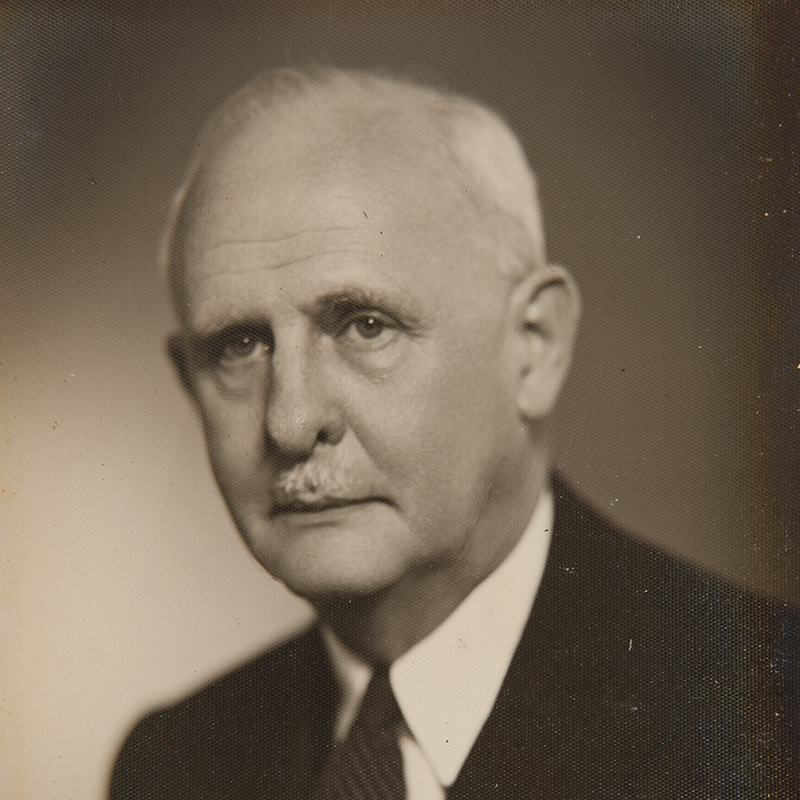 The administrative correspondence of Harold Scott is contained in the Robert College archive of the Columbia University Library. The classification, cataloging, and digitization of this collection is still in progress.